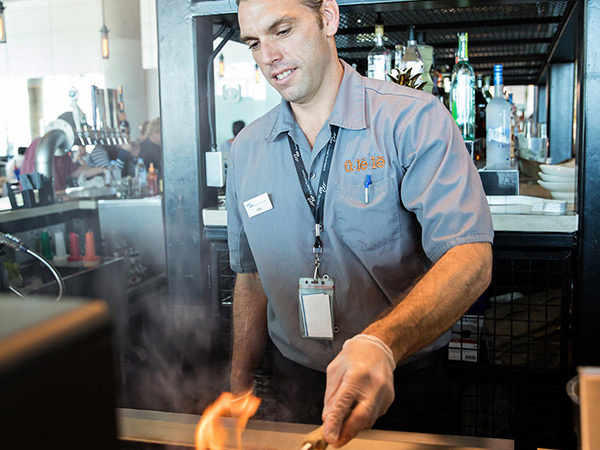 Bringing a local restaurant to the airport is a complex task given the significant challenges the airport environment presents. It’s even more complex when 90% of the hundreds of brands you operate are one time, singly operated restaurants. Almost every restaurant SSP America opens, is a new concept. 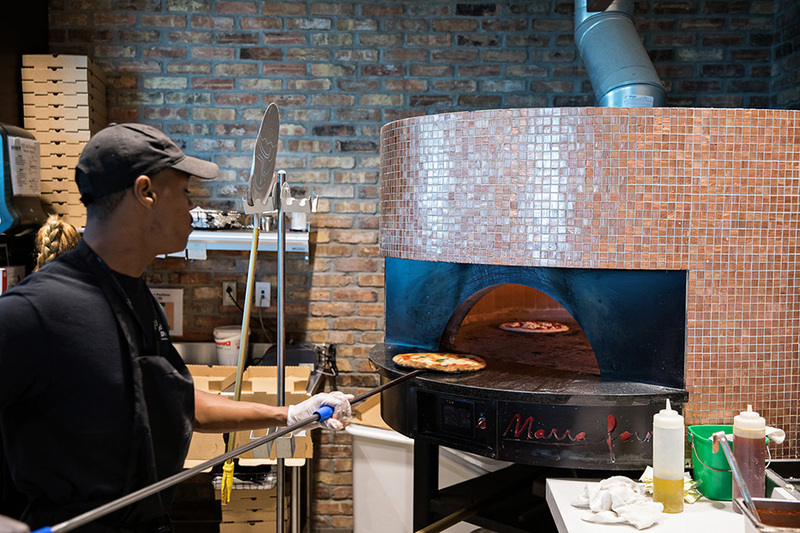 It takes an experienced and talented culinary team to bring a single restaurant to the airport, much less the extensive variety of brands SSP America is developing on an annual basis. 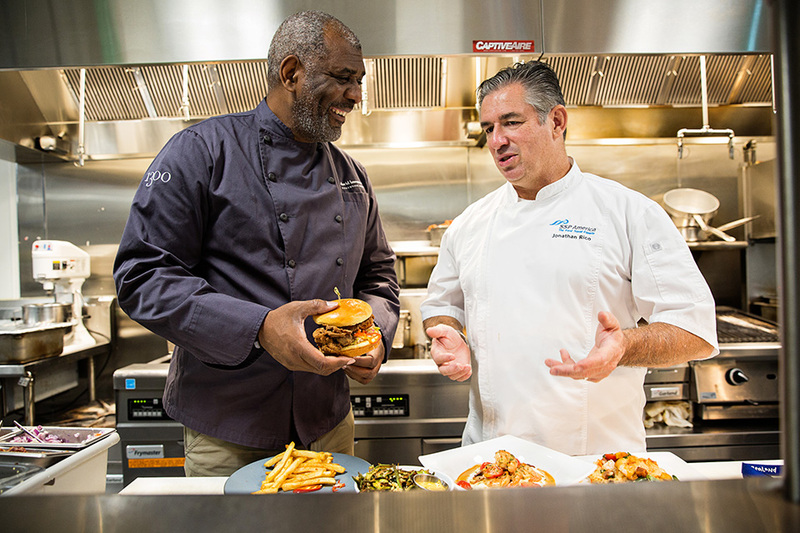 To ensure an authentic experience, our culinary leaders work closely with each and every brand we operate. They build a relationship that successfully makes the difficult transition from a street side restaurant to the complex airport environment. These relationships are built on trust, a mutual respect for one another’s culinary expertise and shared commitment to great food and hospitality. 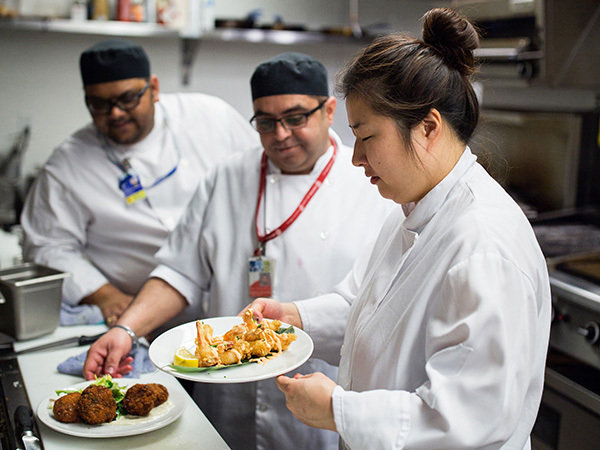 Our brands put their life’s work into our culinary team’s hands because they recognize our culinary leaders are the best in the business.